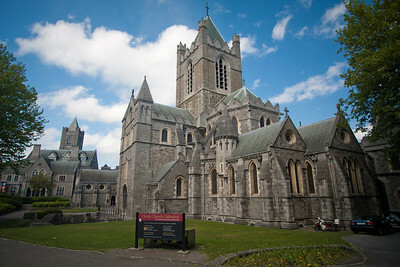 Photos from Ireland during our trip in May 2011. 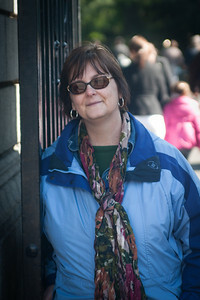 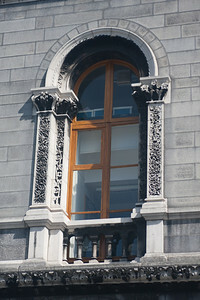 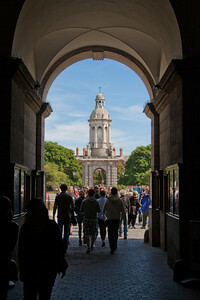 Entrance Door to Trinity College, Dublin. 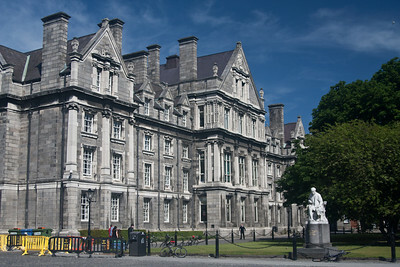 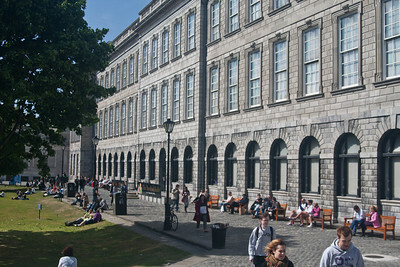 Looking into main courtyard of Trinity College, Dublin. 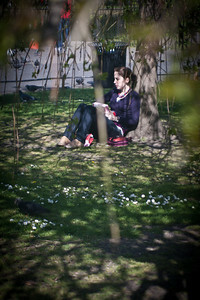 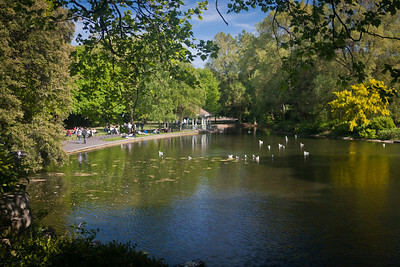 Lovely spring day in St. Stephen's Green, Dublin. 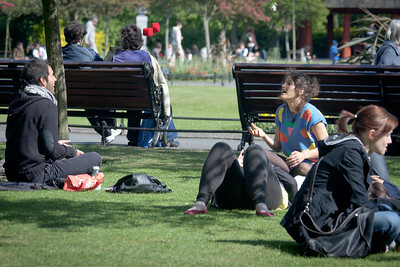 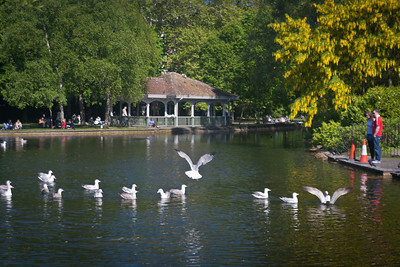 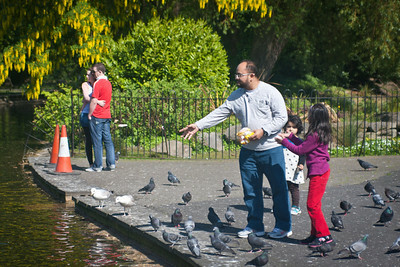 Young love, young families and hungry pigeons, all to be found at St. Stephen's Green in Dublin! 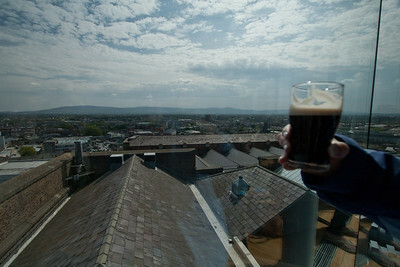 Happy to be back in Ireland! 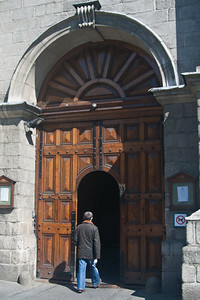 Gates to St. Stephen's Green, right off Grafton Street in Dublin. 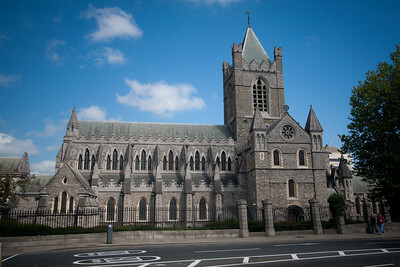 Christchurch Cathedral, Dublin - final resting place of Strongbow. 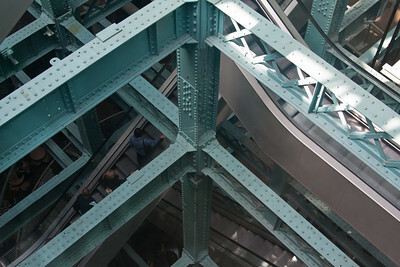 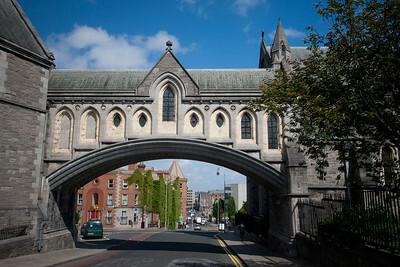 Bridge linking Christchurch Cathedral to Dublinia. 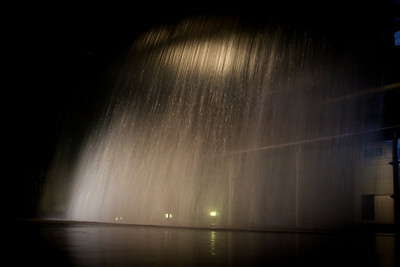 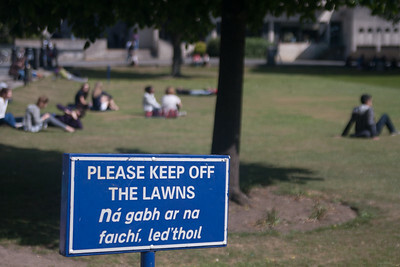 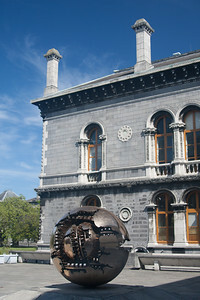 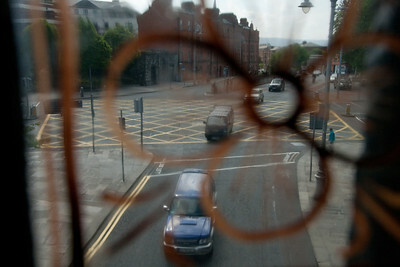 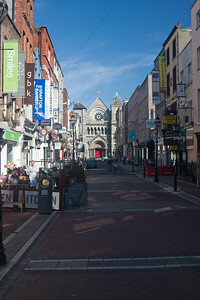 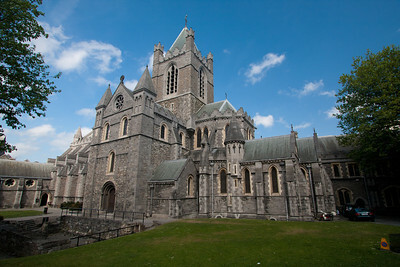 Christchurch is definitely worth a look; Dublinia isn't. 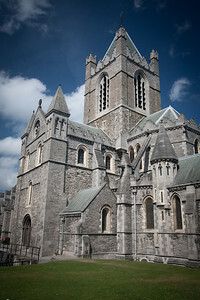 Bell tower, Christchurch Cathedral, Dublin. 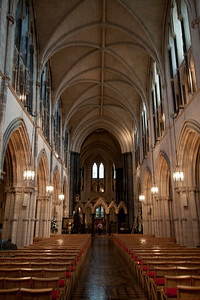 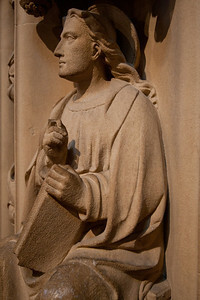 Interior, Christchurch Catherdral. 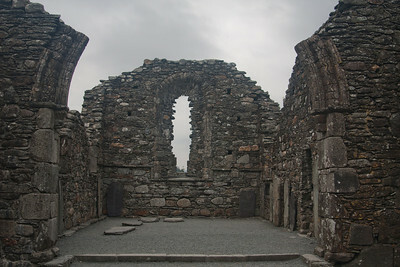 Strongbow's tomb to the right. 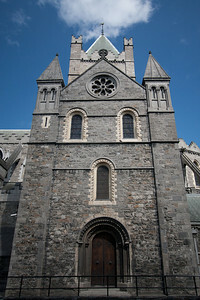 Old organ in Christchurch Cathedral. 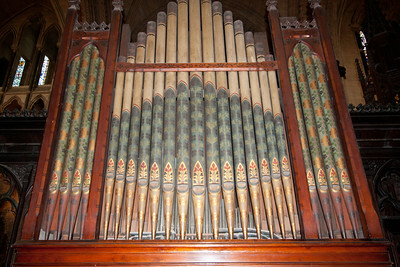 The cat and rat James Joyce mentions in "Finnegan's Wake" were trapped in the pipes of this organ. 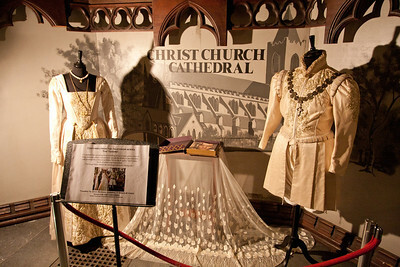 Actual costumes from the BBC series "The Tudors" on display at Christchurch. 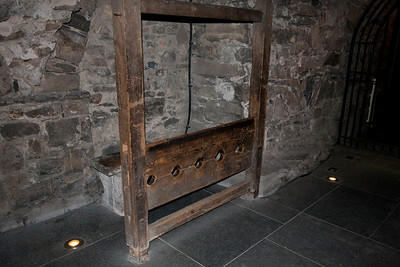 Nope, it's not an early wine rack. 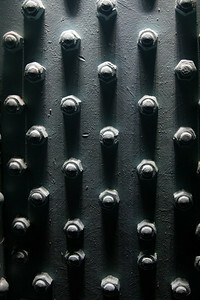 Guess again! 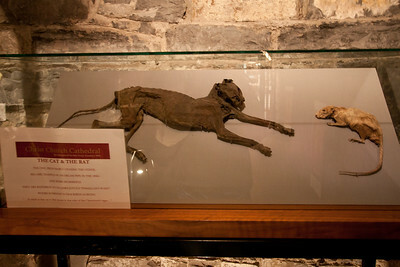 The actual cat and rat that James Joyce mentions in "Finnegan's Wake" which were trapped in the organ upstairs. 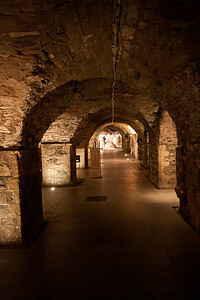 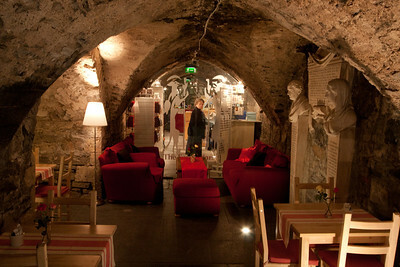 I know that when I'm jonesing for a cup of coffee, I can't wait to have it in the crypt of a cathedral. 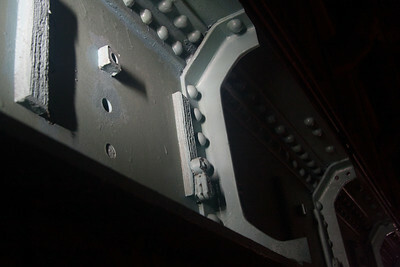 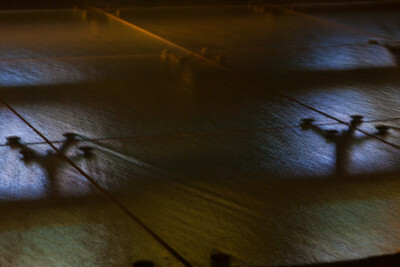 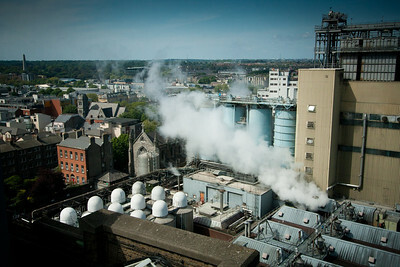 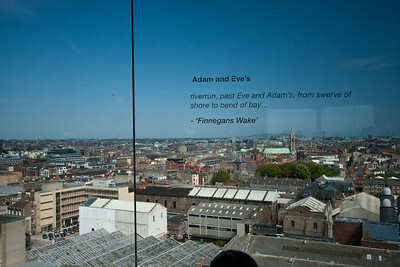 Shot from the bridge between Christchurch and Dublinia. 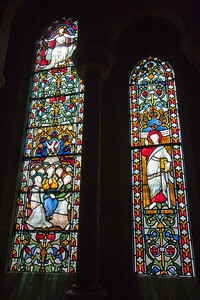 Stained glass windows, Christchurch Cathedral, Dublin. 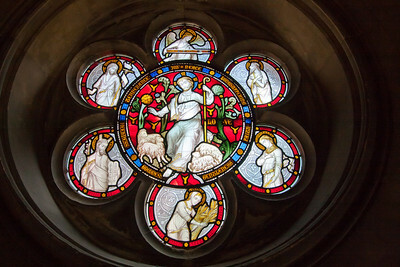 Round stained glass window, Christchurch Cathedral. 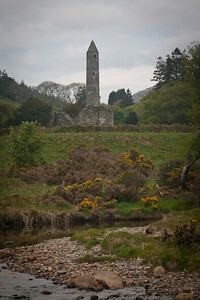 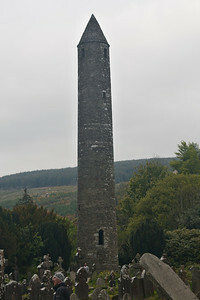 St. Kevin's Tower, Glendalough, Ireland.